Tobiko today on my friend Christer’s blog. And on Gabriela’s in Spanish. Pretty late in the game, but I finally made it on to Tumblr. I figure that I will continue using my blog as an outlet for my daily practice whereas my Tumblr should evolve as a kind of scrapbook. If you’re interested take a look here. I answered a few questions on Antony Northcutt’s blog. Thanks for this Antony! 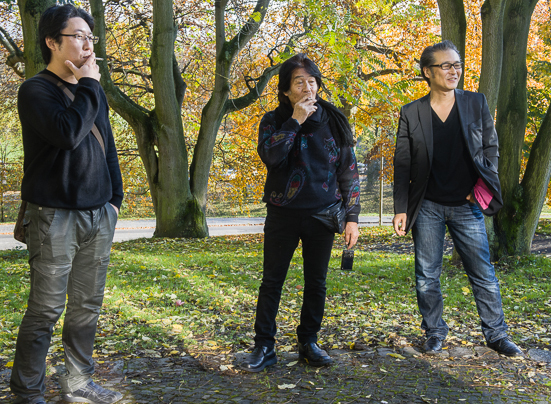 (Not quite) Face to face with the man himself – Daido Moriyama taking a smoke break at the 6. fotobookfestival in Kassel. 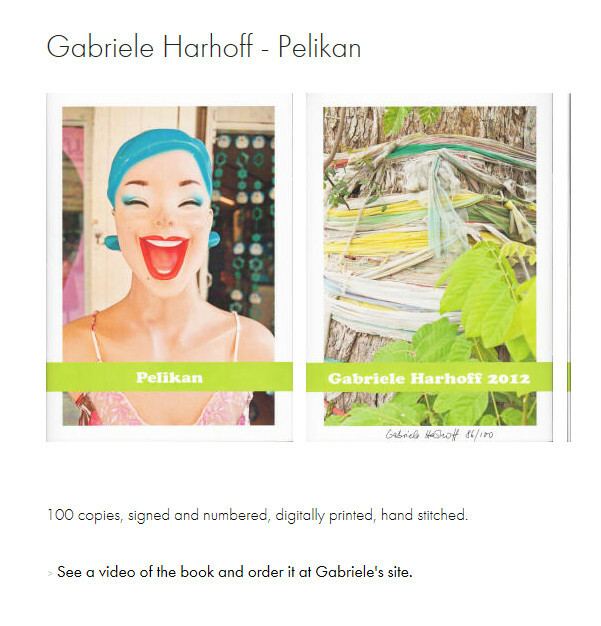 Thanks you so much Josef Chladek for featuring “Pelikan” on his website today! I have been invited to show my book “Pelikan” at Tamizdat independent press exhibition in St. Petersburg, Russia, organized by Family Business Gallery, New York, and New Holland, St. Petersburg. Opening party: May 18, 19 – 21h. from May 18 – June 1, organized by Family Business Gallery, New York. 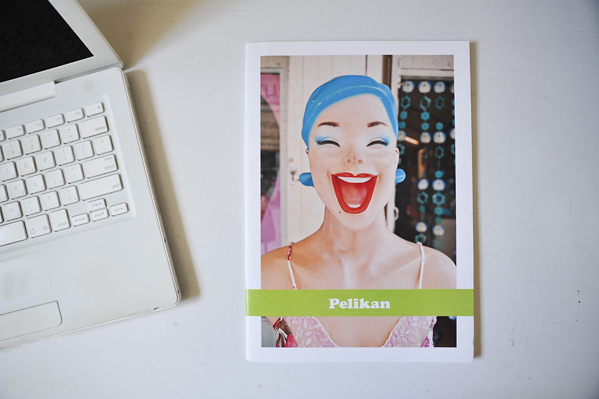 My book “Pelikan” is now available at the Deichtorhallen bookstore in Hamburg – thanks Michi! Only 30 copies left!